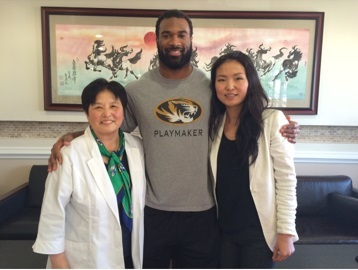 JiLin Acupuncture & Chinese Medicine will help you reach a balanced life of Optimum Health. We wish to help everyone understand the importance of health to start a journey towards their Optimum Wellness! Traditional Chinese Medicine and Acupuncture has been practiced for centuries. 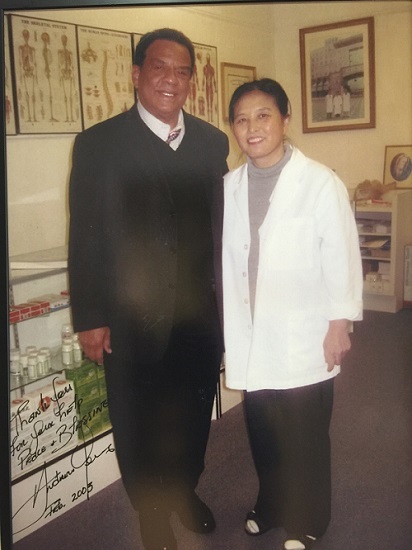 With the vast amount of knowledge and proven results, JiLin Acupuncture & Chinese Medicine, have second and third generation practitioners ready to serve you to your optimum health. Taking into account of the specific symptoms to treat the underlying problem with the most natural approach medicine can provide. Acupuncture originated from China where it has been practiced for thousands of years. It however became popular in the West during the second half of the 20th Century. It involves the insertion of very thin needles through the skin at specific points on the body and to various depths. The treatment remains controversial among doctors in the West, but it does have some therapeutic benefits such as pain relief and easing of nausea caused by chemotherapy. It can effectively treat more than 28 conditions including severe headaches. It can also relieve debilitating severe dry mouth symptoms particularly among patients treated with radiation. Traditionally, Chinese physicians practiced the treatment by inserting needles through 350 acupuncture points in the body. If needles are inserted into these points with appropriate combinations, energy flows may be accessed and brought back into proper balance. In the West, acupuncture includes concepts of neuroscience. Acupuncture points are seen as places where connective tissue, nerves and muscles can be stimulated to increase blood flow and trigger the activities that ease pain throughout the body. It normally involves several weekly treatments. Treatment can also be performed on a weekly basis with most courses consisting of up to 12 sessions. Most sessions last for about 30 minutes. An acupuncturist will assess your condition before inserting the needles. Then he or she will advice on self-care. Depending on where the needles will be inserted, you will be asked to lie down with your face up, down or on your side. Expert acupuncturists in Jilin clinic use single-use disposable sterile needles. At first, you will feel no pain when the needles are inserted but when they reach the right depth, you will experience a deep aching sensation. Sometimes the needles can be heated after insertion and once inserted they will remain there for about twenty minutes. What Are The Possible Health Benefits Of Acupuncture? It is very effective in controlling some types of pain and when performed properly, also has very few side effects. It can be used in combination with other treatments and is recommended for patients who don't respond to pain medications. It is also a useful alternative for patients who don't want to take pain medications. Acupuncture is extremely safe. It is an all-natural, drug-free therapy, yielding no negative side effects, just feeling of relaxation and well-being. There is no risk associated with needles used by our acupuncturists because they are sterile, used once and then discarded. Some patients could feel the remaining sensation of the treatment, like soreness or numbness at/around the site of acupuncture points after treatment. This sensation usually last no more than a few hours. Acupuncturists undertake four years of extensive and comprehensive graduate training at nationally accredited schools. 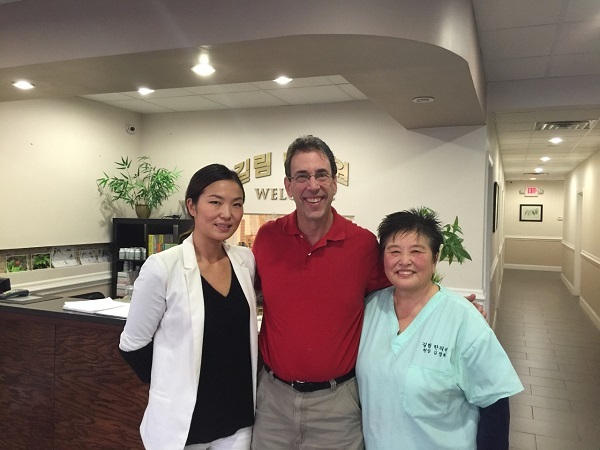 All acupuncturist must pass a national exam and meet strict guidelines to practice in every state. Even though acupuncture is generally used on its own to treat some conditions, it is becoming very popular as a combination treatment. Many doctors in Duluth are increasingly using it to alleviate pain before and after surgery. This reduces the amount of potent painkillers that patients need after the surgery is over. Therefore, as a growing number of physicians accept acupuncture, a wider range of illnesses and condition are being considered for the treatment. Regain your overall health, call 770-813-2213 today to schedule a FREE consultation with our professional acupuncturists in Duluth! Lots of our patients come from Atlanta, Norcross, Johns Creek, Suwanee, Sandy Springs, Alpharetta, Roswell, and Lawrenceville area in Georgia. Some people even came from other states to get our treatments. You are very welcome no matter where you live.